Dallas Party Bus Rental originated as a small family owned operation and have blossomed to become one of the largest party bus operators in all of Texas. Click on our party bus photos to get a small taste of what we have in store for you. Our goal is to provide you with excellent customer service, great party buses, professional drivers, competitive pricing, and safe transportation in all of Texas. Don’t be fooled by our name, Dallas Party Bus Rental, provides reliable transportation throughout the state. We can transport any size group comfortably and safely to anywhere in Texas. We are available anytime, 24 hours a day, every day of the year! Contact us now via phone, email, or live web chat to request a quote or to make a Dallas party bus reservation. 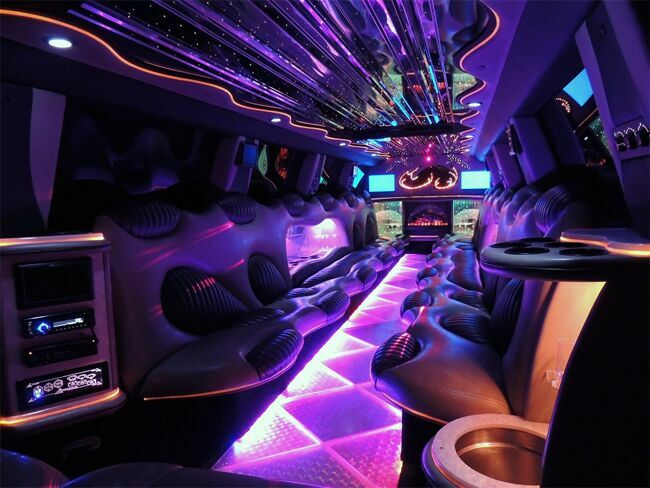 We have the perfect party bus an limo service for you! Contact us now for the best party bus service and prices in Dallas Texas. Host the ultimate tailgate party with a 2016 Super Bowl party bus! Our party buses are perfect for birthday parties, proms parties, bachelor/bachelorette parties, corporate functions, airport transfers, wedding transportation, romantic nights out, anniversary parties, quiceañera parties, leisure parties, and much more. We’ll strive to make your party bus rental experience as enjoyable as possible. We want to earn and keep your business! When you’re looking for luxury party buses in Dallas Texas, make sure to keep us in mind! Contact us today and speak with one of our live representatives (214) 206-9269.